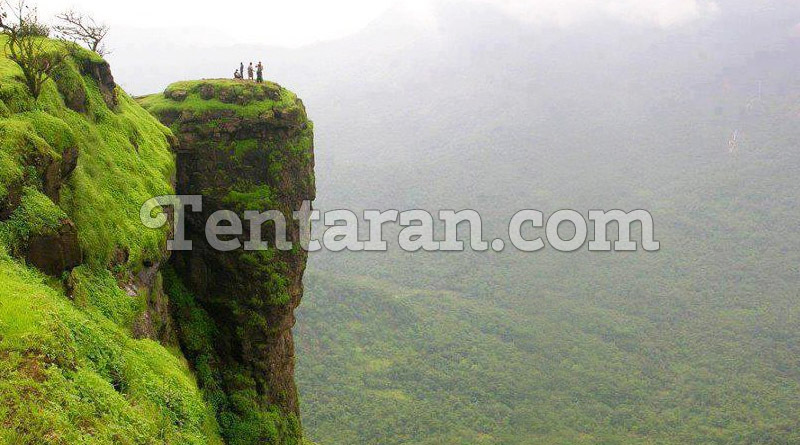 Palakkad is the seventh most populous town in Kerala and lies near the Palghat Gap. Palakkad is famous for its Backwater, Ayurveda, Beaches and hill stations as well. This tinsel town boasts serene environment and timeless landscapes. 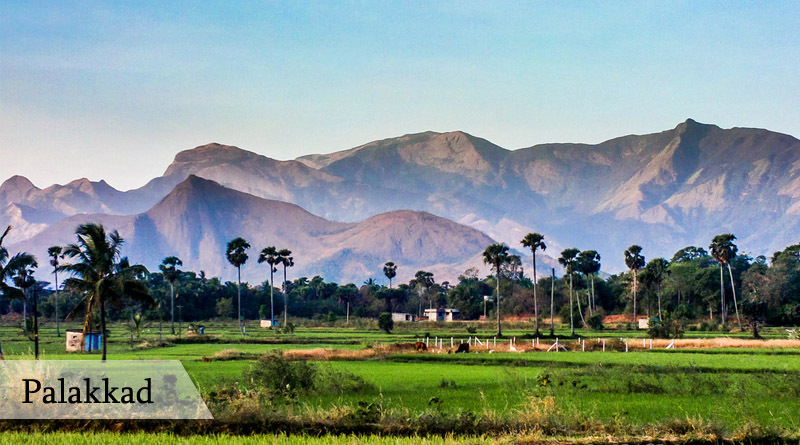 Palakkad takes its name from the Pala trees, which once dominated the landscapes of this area. 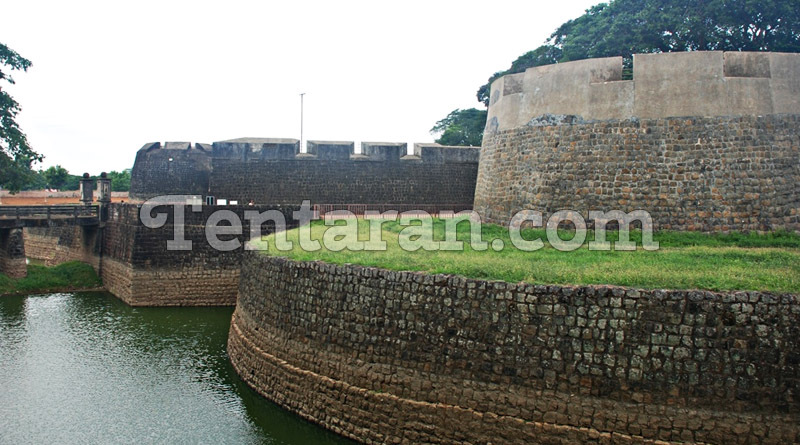 Commonly known as Tipu’s Fort, the gigantic Palakkad Fort is located in the heart of the city. Palakkad Fort woos tourists with its mesmerizing architecture. The fort campus houses Hanuman (Anjaneya) Temple, which will surely leave you spellbound with its unique interiors. Probably one of the most beautiful and greatest temples in Kerala, Kalpathy Heritage Village, and Temple Complex is approximately 3 km away from the Palakkad town, on the border of Tamil Nadu and Kerala. 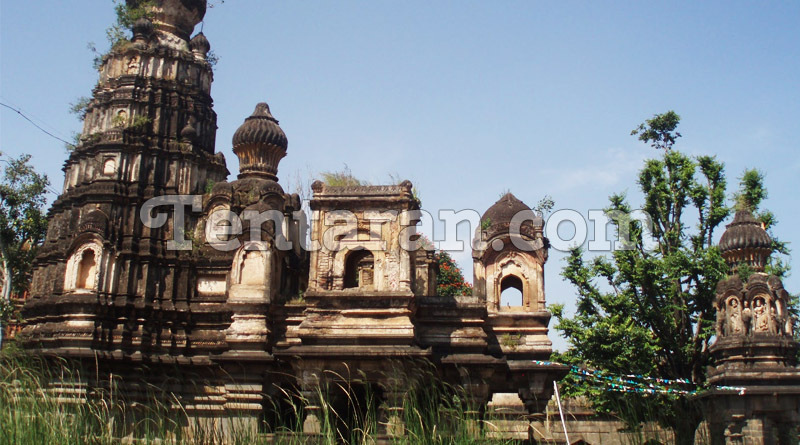 It is commonly known as the Dakshin Kasi or the “Varanasi of the South”. One of the most admired tourist attractions in Palakkad, Rock garden, was built in 1996, is visited by more than 25,000 people in a year. The garden houses impressive mosaics, sculptures, and artworks which are conceived and designed by the artist Late Nek Chand, the man behind the iconic creation of famous Rock Garden in Chandigarh. Just behind the Malampuzha Dam is yet another beautiful attraction called Kava Viewpoint. One of the best places in Palakkad that are nestled amidst the rich Western Ghats. It is a quiet getaway and it springs back to life during the month of the monsoon. Extending into a charming lake, Malampuzha Dam is the largest reservoir in Kerala. 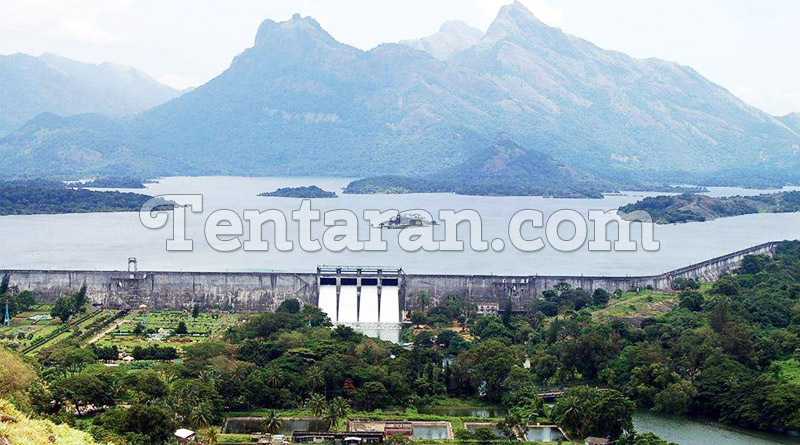 Built on Malampuzha River this 355 feet tall dam is a tributary of Bharathapuzha, Kerala’s second longest river. 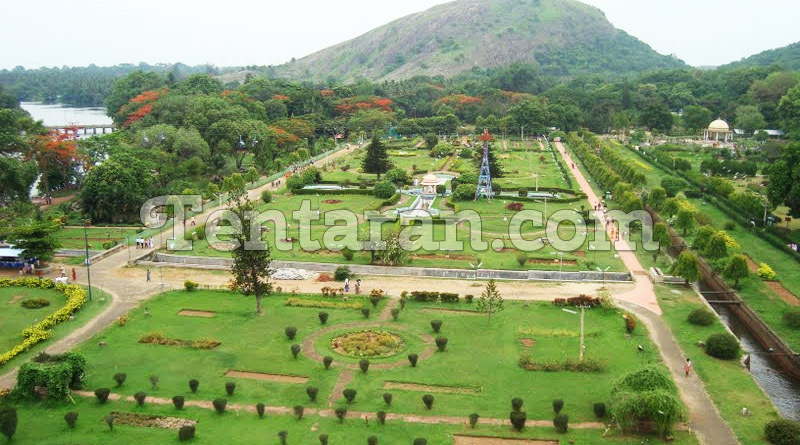 On the rear end of the dam, there lies yet another tourist attraction called Malampuzha Garden. 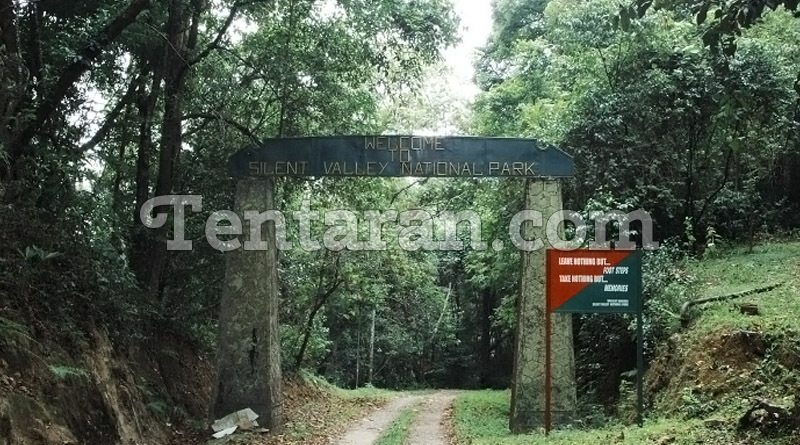 A refreshing and rejuvenating getaway, Nelliyampathy hills should be on the top of their list. The hills are embellished with various nature treasures that make it one of the favorite holiday destinations amongst the tourists. 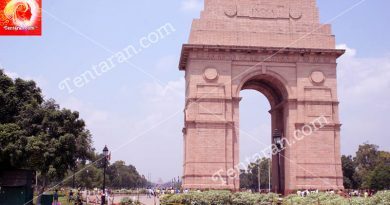 It is also known to have a nickname of Ooty. Other places to check out are Dhoni Forest Trekking, Pothundi Dam and Reservoir, Siruvani Reservoir, Kanjirapuzha Reservoir, Parambikulam Wild Life Sanctuary, and Mayiladumpara Peacock Sanctuary.